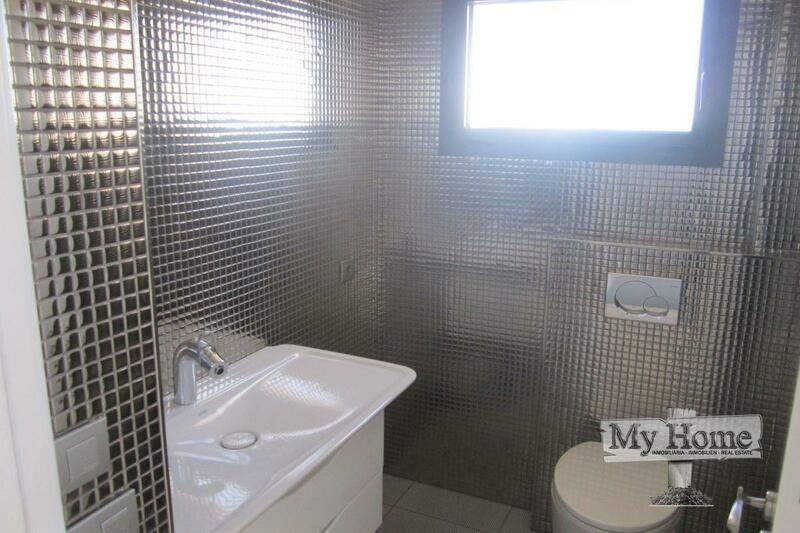 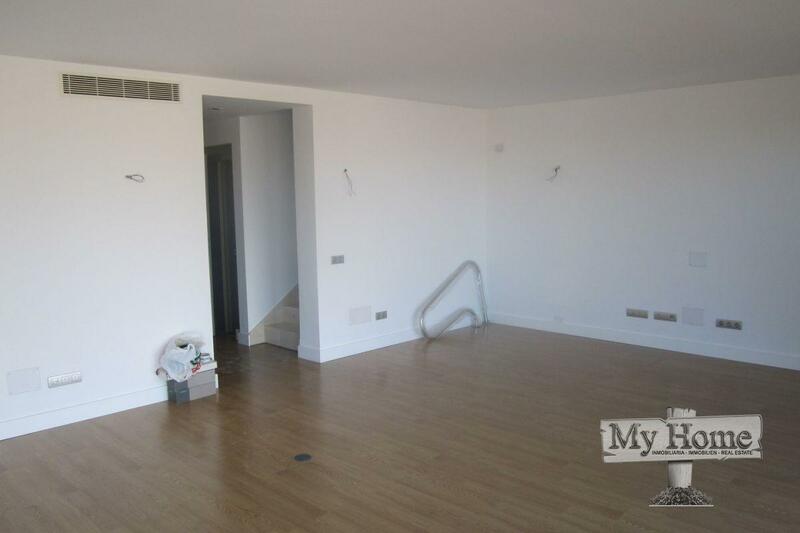 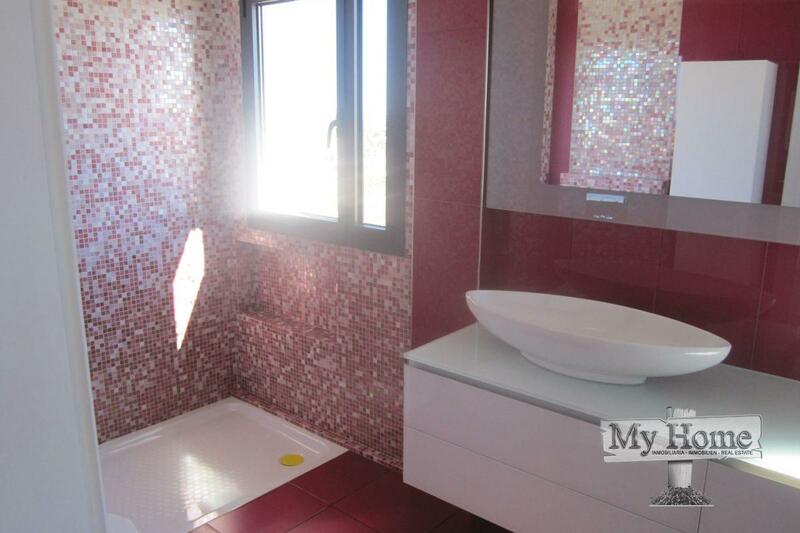 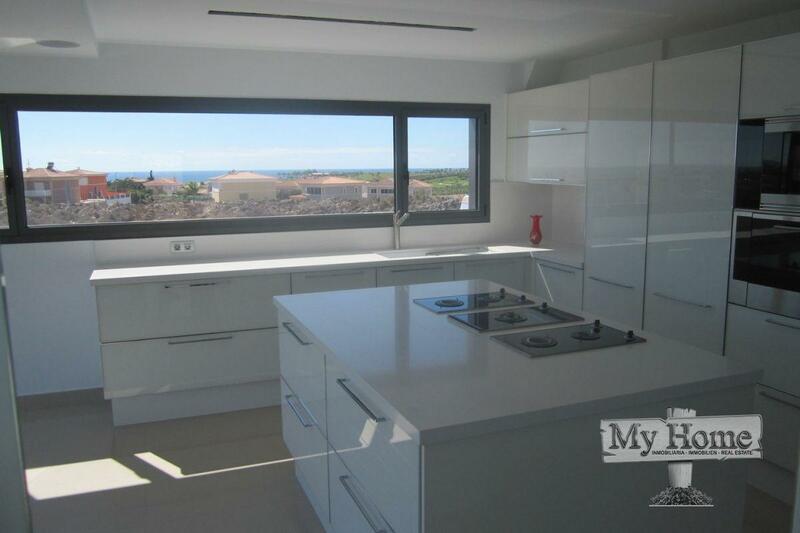 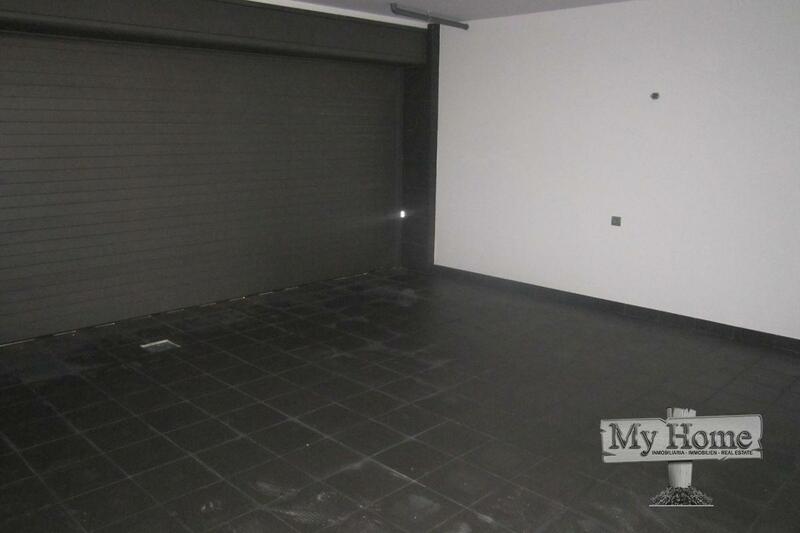 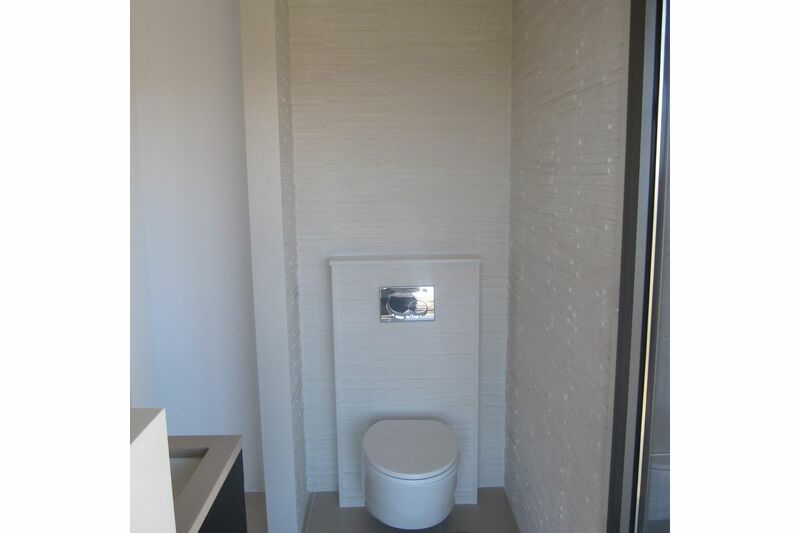 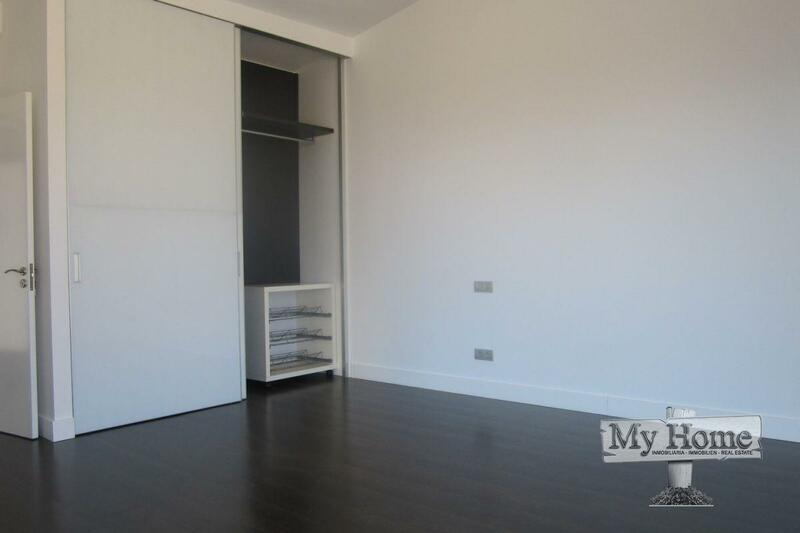 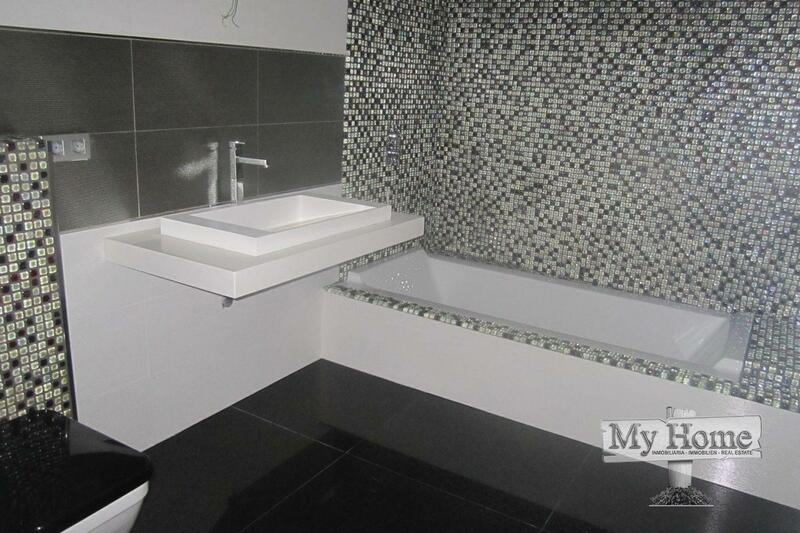 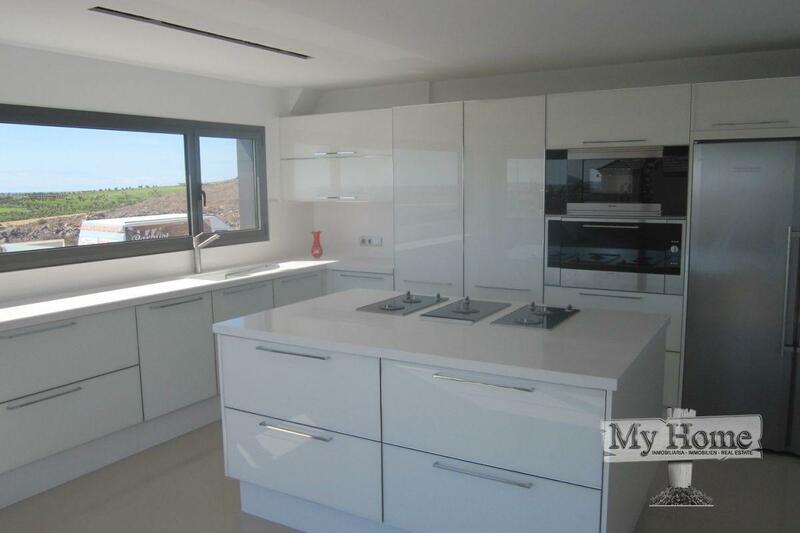 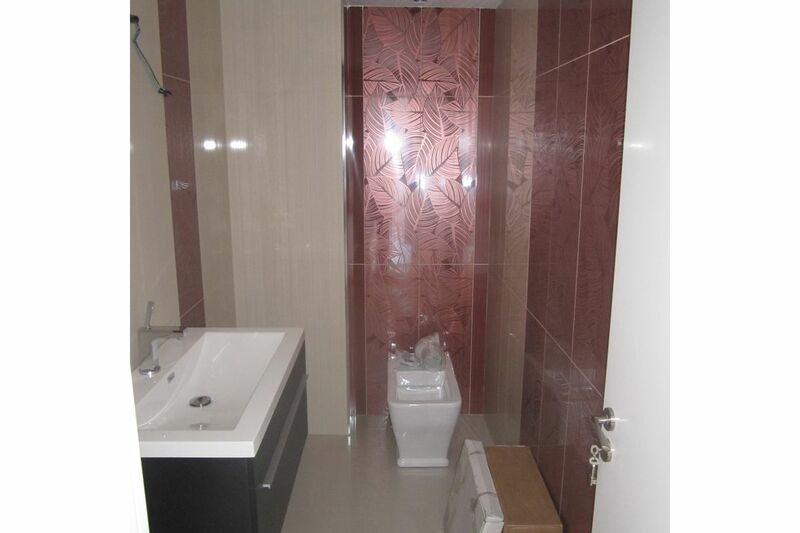 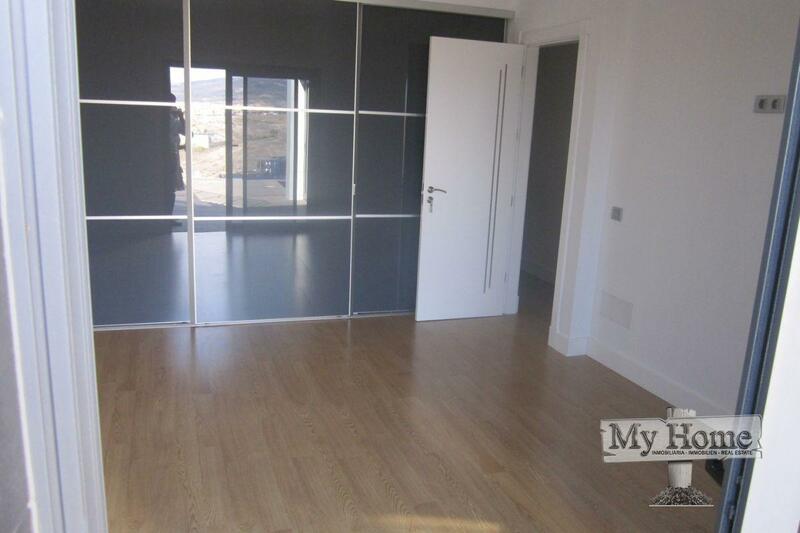 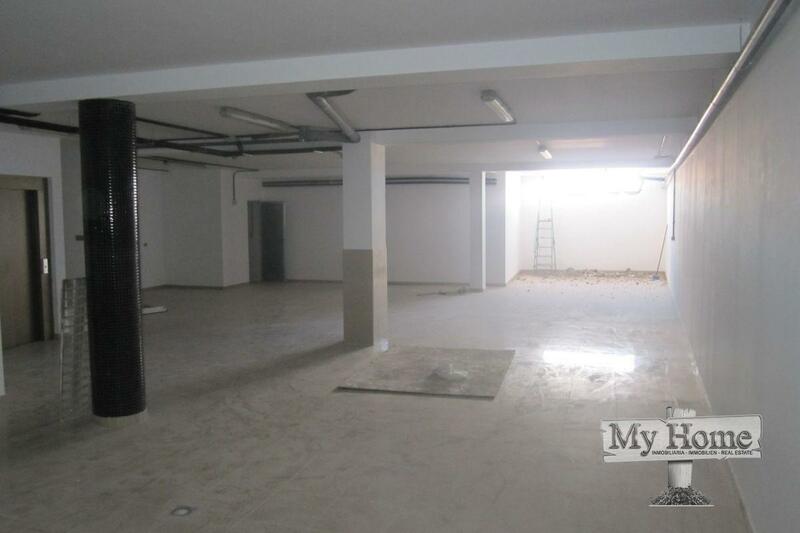 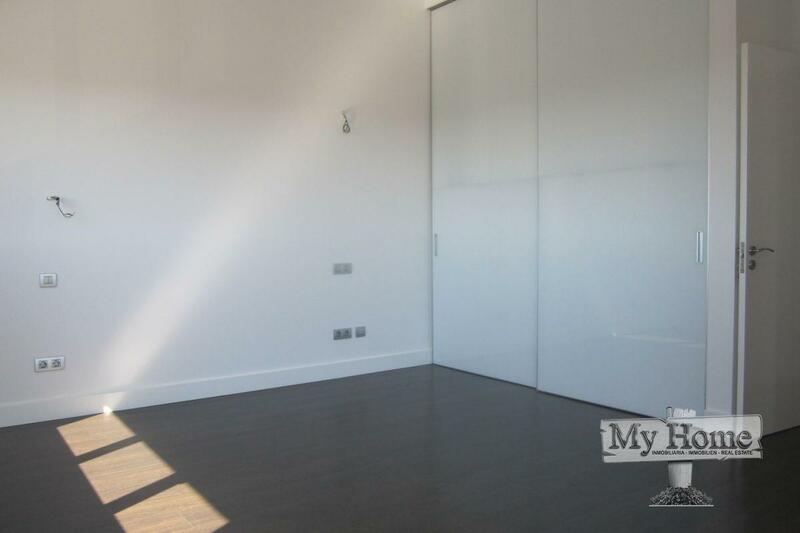 Beautiful new construction semi-detached villa for sale in Meloneras. 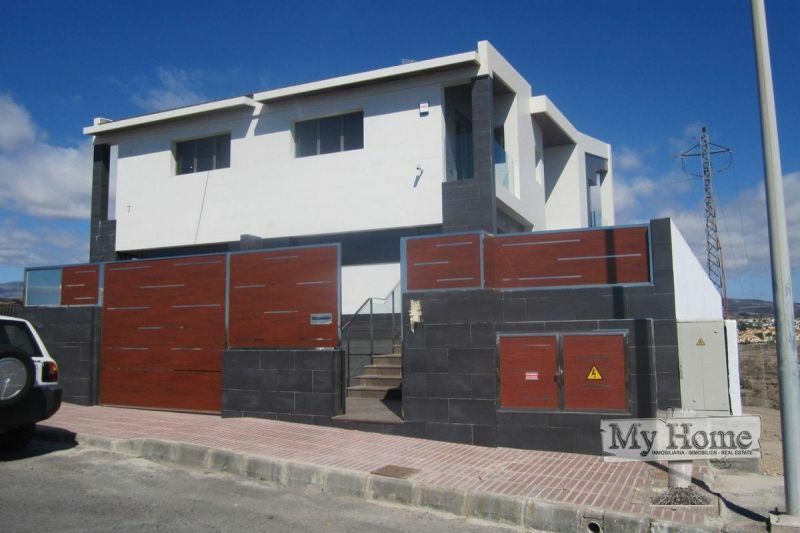 Composed of six bedrooms, five bathrooms, bright open living room area, fully equipped "miele" kitchen, private swimming pool and garage for upto four cars. 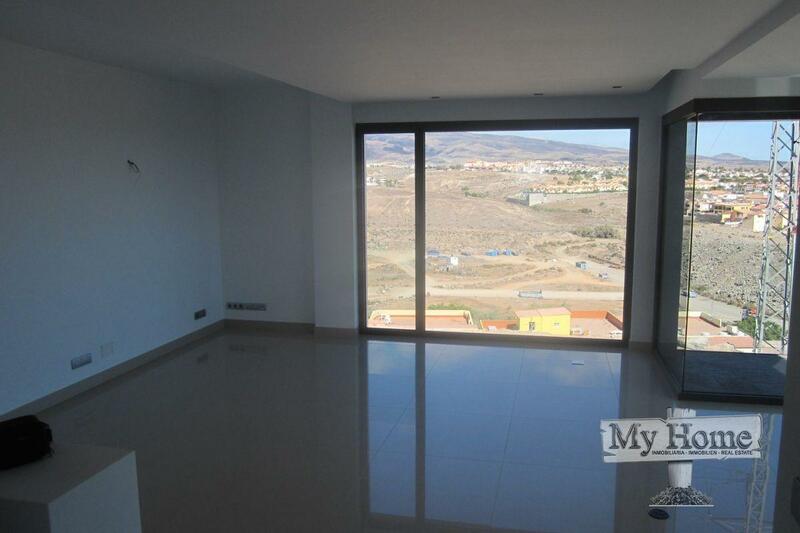 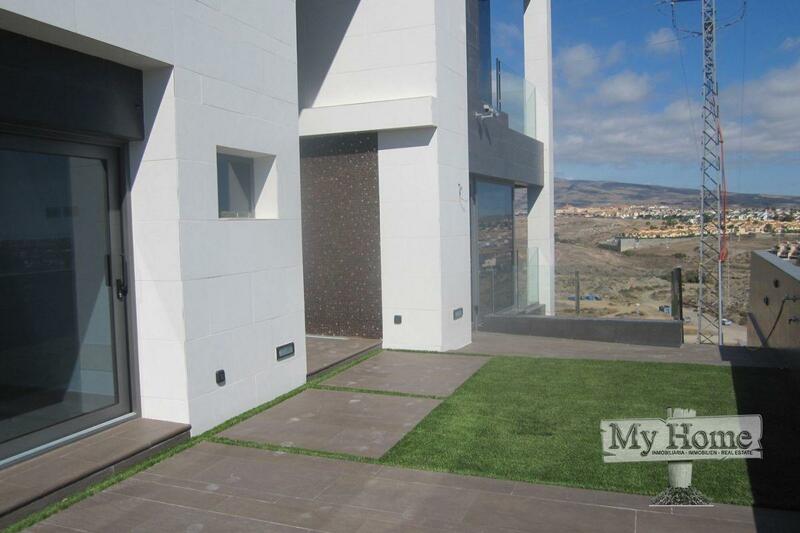 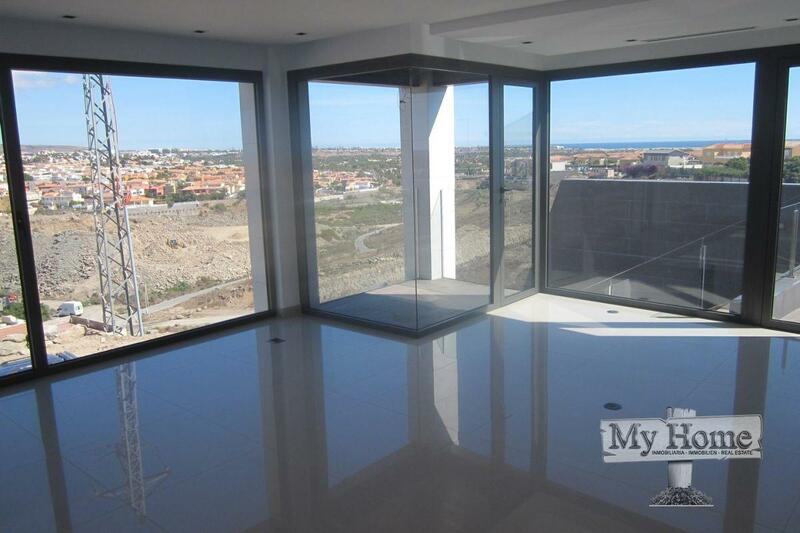 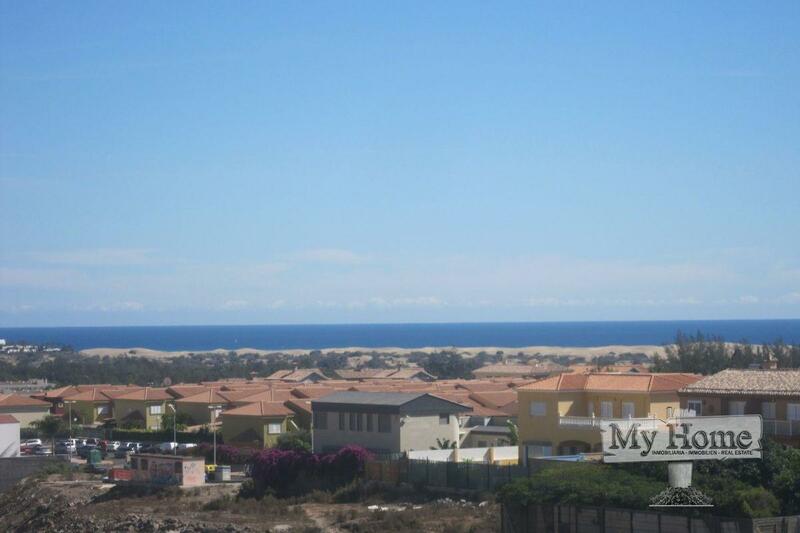 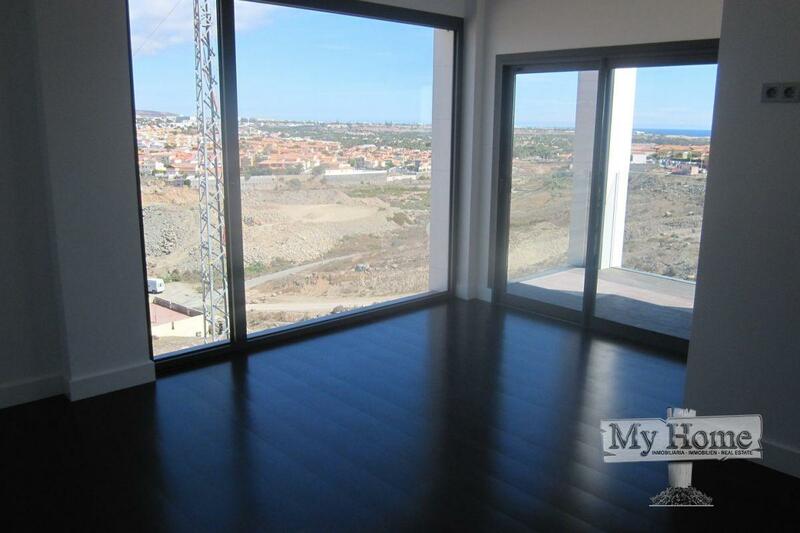 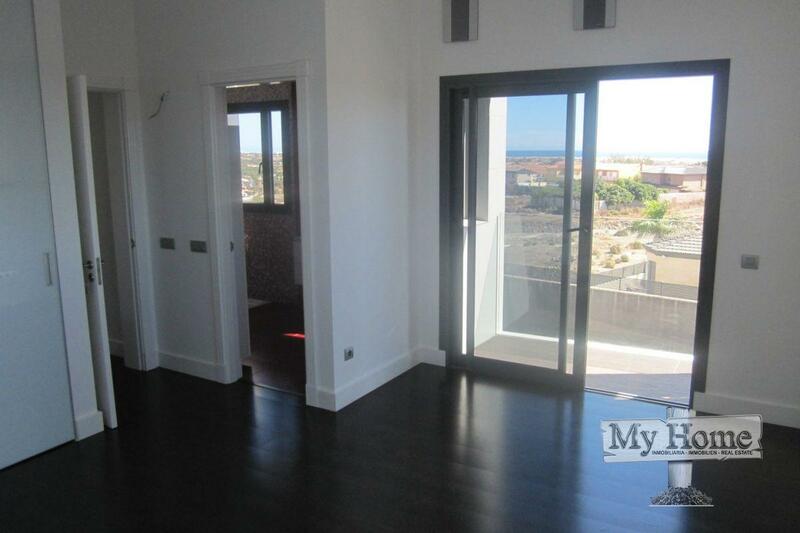 The house has beautiful views over Meloneras golf course and sea. 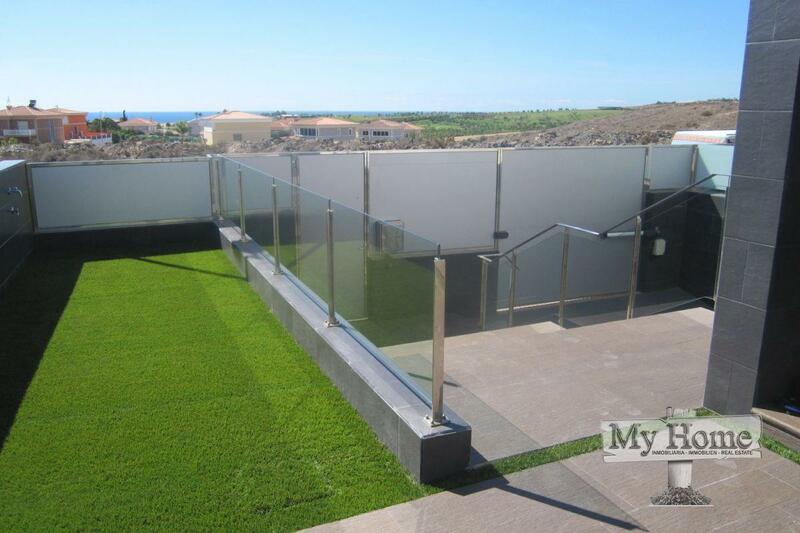 An authentic dream home in sunny Gran Canaria.